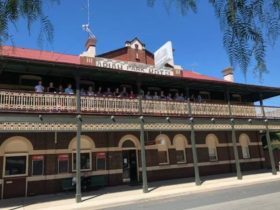 Just 34 kilometres west of Temora, Ariah Park Camping Ground is situated in a quiet picturesque area adjacent to the golf course and recreation ground. The village is a short stroll away and offers 24 hour fuel, Cafe, Post Office / Rural Transaction Centre, pharmacy, supermarket and hardware store. 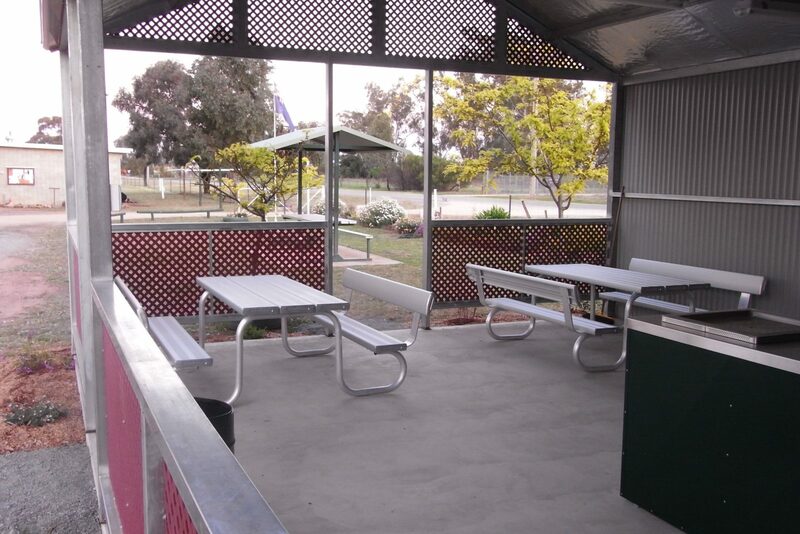 Evening meals are available at Ariah Park Hotel, the Bowling and Recreation Club. There are 24 powered sites. 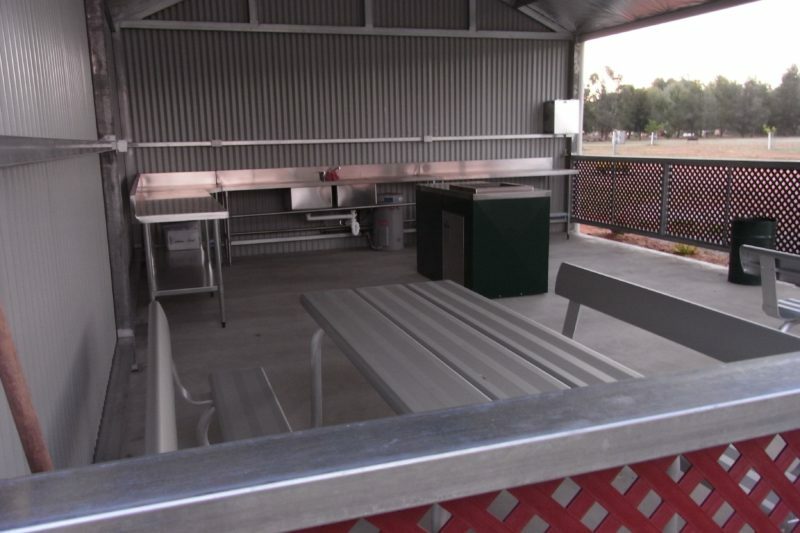 Facilities include camp kitchen, free electric barbecue, stainless steel benchtops and sink, amenities block, tables and seating. Pet friendly. The Ariah Park Golf Club, Bowling Club and Tennis Club welcomes visiting players. There is a 25 metre swimming pool and toddler and baby pools. The village provides facilities for a range of sporting activities including tennis, netball, football, bowls, golf and swimming. Nearby attractions include Broken Dam walking trail with interpretive signs marking historic sites of the original Broken Dam Settlement, the recreational and picnic area of Lake Arbortree, bushwalking and birdwatching along the Mirrool Creek and National and State Forests within 30 minutes of the village. 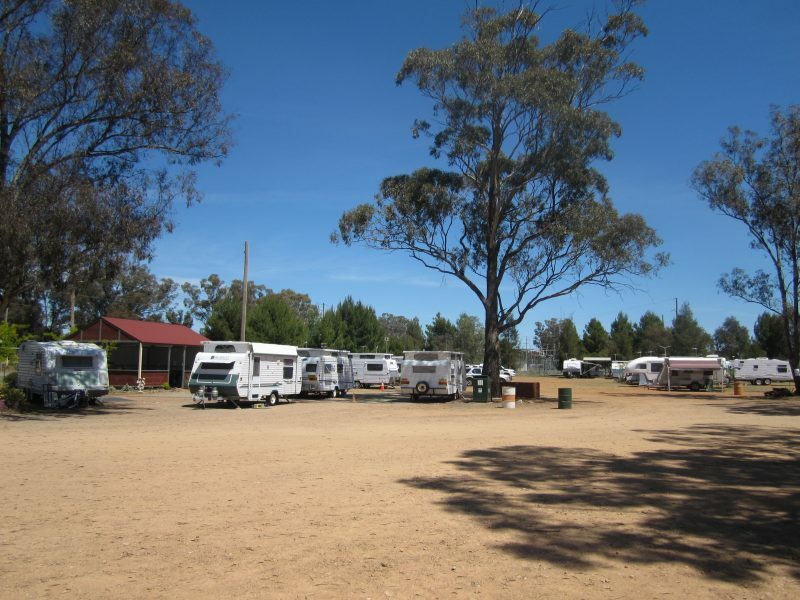 The Ariah Park Camping Ground provides 24 powered camp sites. During business hours keys may be collected from Ariah Park Hardware. After hours phone the caretaker on the mobile number provided. Subject to change and availability. AUD8 per night unpowered sites (including hot showers). AUD15 per night powered sites. Maximum stay is one week. Applications for longer stays will be considered.